Is There a Future for Decentralized Digital Currency? Unless you’ve been living under a rock, you probably heard some of the recent fuss surrounding Bitcoin – with some saying it is too volatile for currency, or it’s a scam or a fad, while others insist it’s the future of currency. For better or worse, the world’s first decentralized digital currency – meaning it does not need a bank or other intermediary to carry out transactions – is growing in popularity worldwide, particularly in India and China. That it is not issued by a major financial institution is reason enough for some people to embrace it. Its popularity in China in particular might be due to the fact that some in Asia were not aware of Bitcoin when it launched in 2009. But once they heard about it, they jumped in, creating “what would look like a big surge in popularity,” according to Jerry Brito, senior Research Fellow at George Mason University’s Mercatus Center. Bitcoin may also provide a way for buyers to evade China’s capital controls controls and send their bitcoins overseas to then convert into another currency before putting them in a bank. Centralized digital currencies are issued by companies or institutions that decide how much money to create and whether they want to inflate it. “They are a central bank. And … using dollars, you buy that currency and then you can use it to trade with other people,” said Brito. 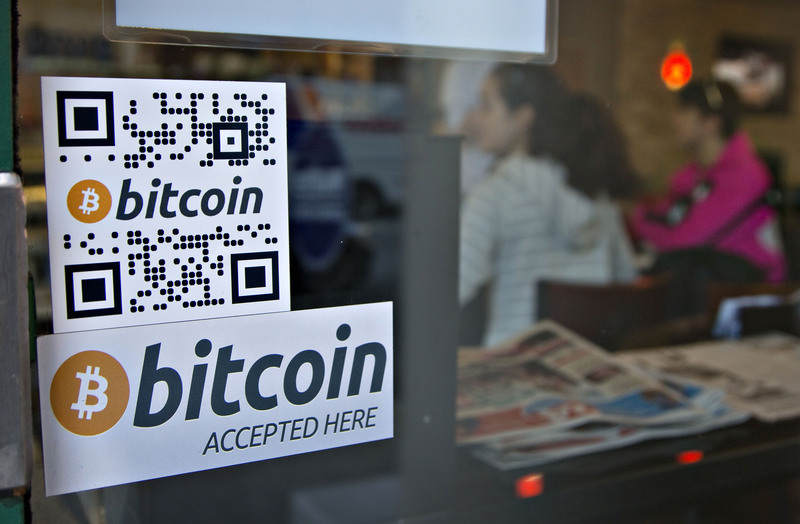 Bitcoin is “a giant ledger where all kinds of actions are reconciled,” said Brito. The public ledger, which is distributed on the networks among all users, keeps record of all transactions. That is a concern for critics who say Bitcoin is a haven that crooks and drug dealers could use to transact without having to go through financial intermediaries. But Bitcoin’s biggest problem is its volatility, which raises doubts about its future as currency. Brito says the reason is that it is a “very illiquid market,” with very few people doing transactions. “As a result, any sufficiently large transaction can send the price moving quite a bit,” he said, although the price should stabilize as more people adopt Bitcoin. Digital currency clearly has some advantages, particularly for countries with high inflation. “If we ever see a country’s people begin to use a cryptocurrency over their national currency, I imagine it will be in such a situation,” Brito said. 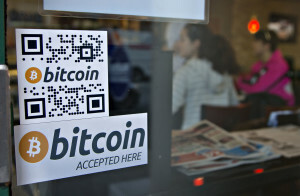 And the two will co-exist for some time as more businesses warm up to Bitcon transactions. In time, Bitcoin could become the means for people with no credit cards or centralized digital currency to make digital payments. Good analysis! We’ve added a link to your story from http://www.Hulabit.com 24/7 Digital Money News.